You see all sorts of crazy stuff on the freeway, but this is probably one of the last things that anyone expects to see. 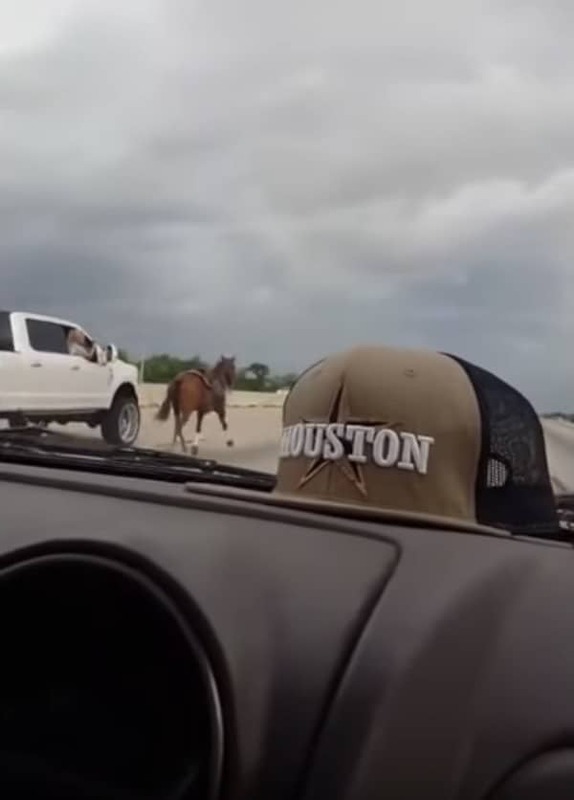 When a runaway horse bolted up a Houston freeway, it was down to unprepared drivers to save the day. A family was driving peacefully along a Houston freeway when they saw something that left them confused. A lone horse was running up the middle of the freeway, diving in and out of cars. But the most bizarre thing was that it had no rider. Apparently, the horse had bolted, throwing its rider from its back. Spooked by all of the cars, the poor horse ran up the freeway. The horse was at serious risk of running into cars and either causing a road accident or being hit. Luckily, some quick-thinking drivers leaped to the rescue. 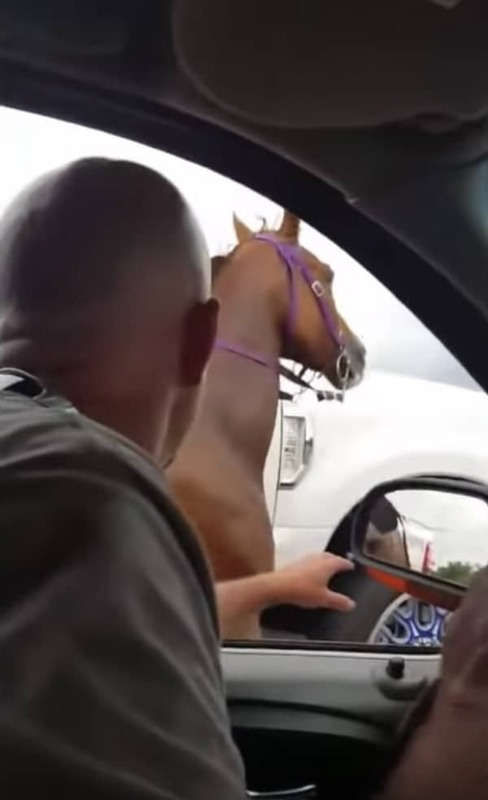 Drivers put themselves at risk to save the runaway horse. Whilst his partner filmed the moment on camera, the man in the video leaned out of his window to try to grab the runaway horse. 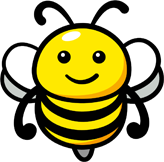 But before he could grab the reigns, a woman in a neighboring vehicle managed to get hold of the panicking creature. Working together, the pair managed to gradually slow down the runaway horse and pull over to the side of the busy freeway. It’s nail-biting stuff as you see the horse running aimlessly around the freeway. But the woman in the white truck’s quick thinking and fast move manages to take control of the frightened horse and safely calm it down. The way that the total strangers worked together to save the horse is truly inspiring. If they hadn’t stepped in, then who knows what could have happened to the horse. This story could have had a very different ending.